The Advocate Asks will showcase diverse voices of the LGBTQ community. 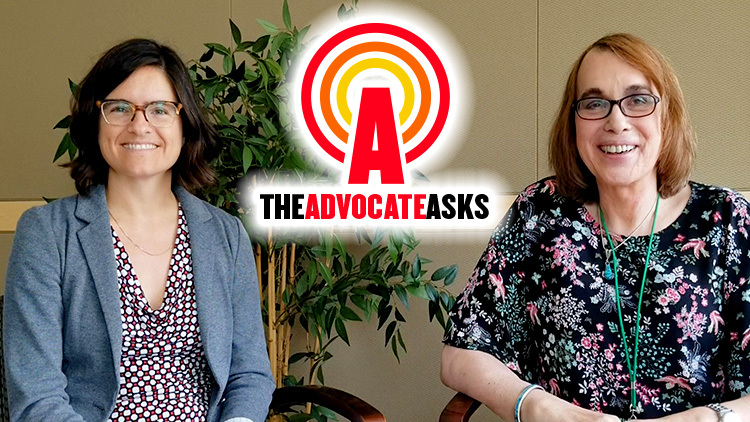 The Advocate Asks is a brand-new Q&A podcast featuring diverse voices of the LGBTQ world. Here at The Advocate, we conduct dozens of interviews with some of the top voices in the community each and every week. However, much footage from these fascinating interviews get left on the cutting room floor. Instead of letting these wonderful conversations get lost, we created The Advocate Asks. We hope that this podcast will help us explore the many sides of the queer community, from celebrities to activists to everyday people making a difference. In the first episode, Environmental Protection Agency scientist Mahri Monson describes the agency's new pro-transgender policy; Monson was an ally for colleague Dena Barrett, one of the first EPA employees to benefit from the new rule. 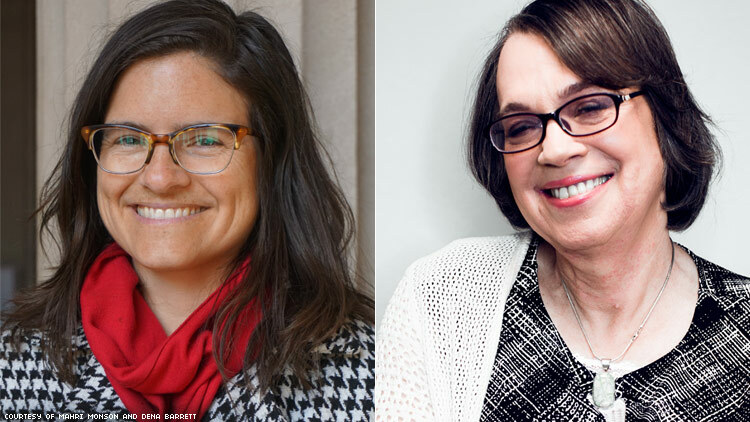 Interviewer Allison Tate met with Mahri at the Out & Equal Executive Conference in March to discuss the policy, and Mahri sat down with Dena recently to recount the experience of expanding trans rights under the Trump administration. The Advocate Asks can be found on iTunes and Soundcloud, with more platforms to follow. Subscribe so you don't miss a single episode. New episodes will be available every other week. However, if you're still hungry for more LGBTQ or Advocate podcasts, you're in luck. Check out some of the other podcasts on The Advocate's Podcast Network, including LGBTQ&A, a long-form interview series hosted by Jeffrey Masters that has featured guests like Wilson Cruz, Gaby Dunn, and Trixie Mattell. The network also includes The Advocates, where Jessie "Gender" Earl and feminism editor Tracy E. Gilchrist break down the top headlines in queer news and pop culture with a new guest every episode.